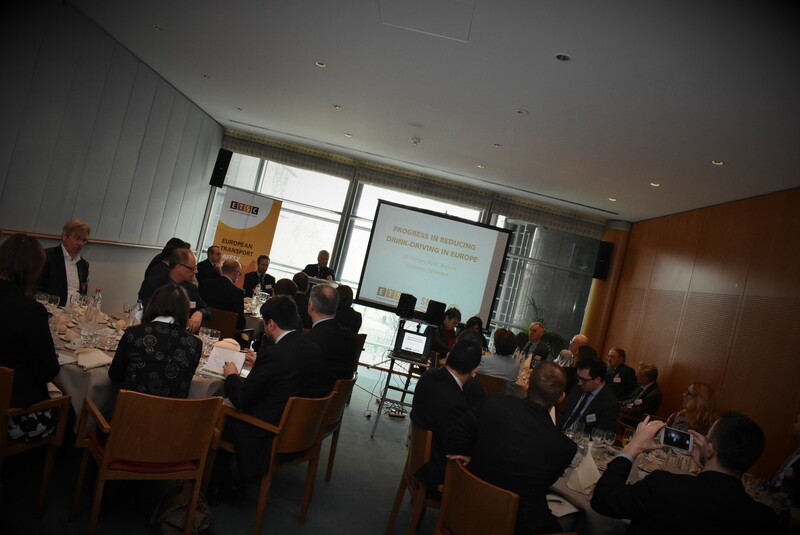 This event was kindly hosted by Dieter-Lebrecht Koch MEP. 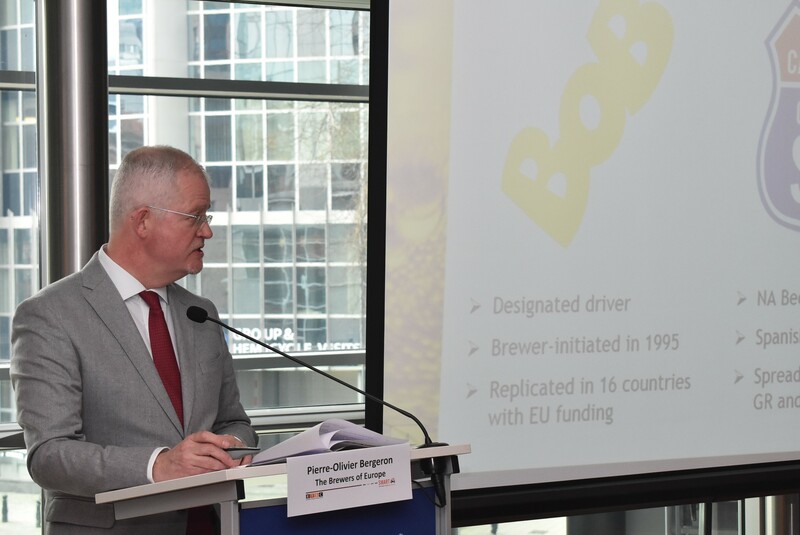 Up to a quarter of the 26,000 deaths on European roads each year are estimated to be alcohol-related. 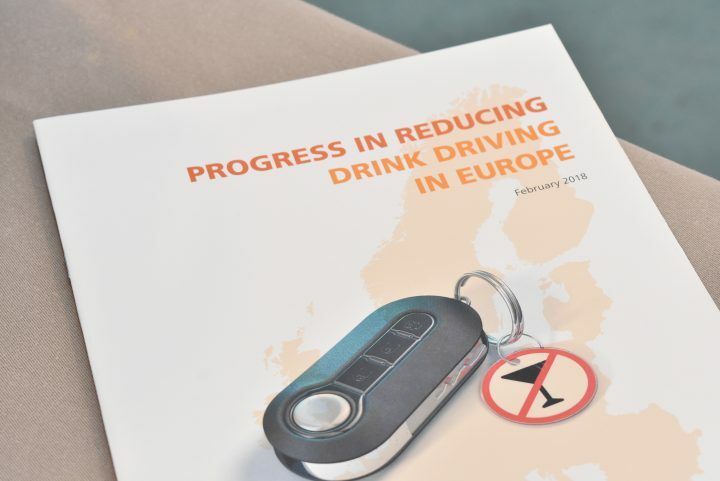 Improved enforcement, lower blood alcohol limits, alcohol interlocks, awareness campaigns and rehabilitation programmes are some of the measures in place across Europe to tackle the scourge. 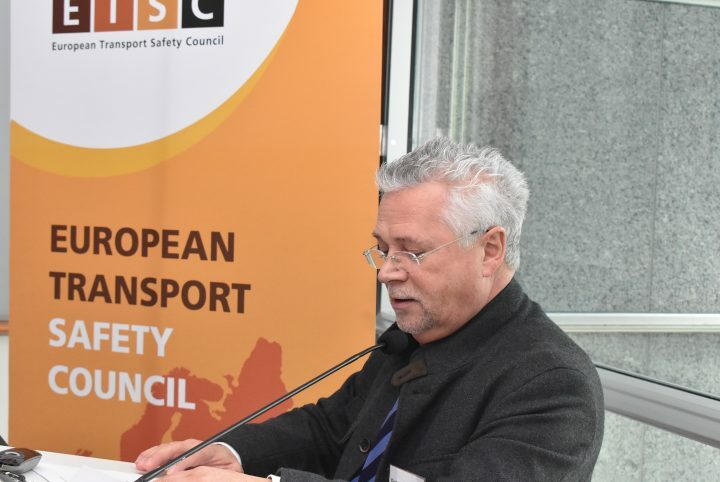 But for the European Union to meet its road safety targets, more will need to be done in the near future at Member State and EU level. 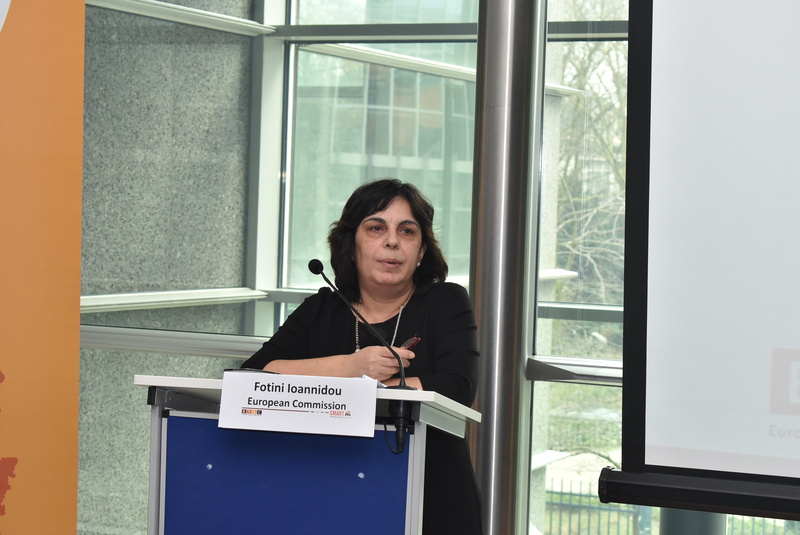 The event also marked the launch of a new ETSC report on the state of the art on drink driving programs around Europe with recommendations for national and EU policy makers.